Plugins are key tools for making your website more functional and responsive. When it comes to boosting user experience on your site, these tools help a great deal because they build on the otherwise basic content management system upon which your website was created, and enhance your website by adding relevant features and functions. This is why getting the right plugins for your website can make all the difference in taking your business to the next level. There are so many plugins out there. Choosing the right ones is a critical decision, especially as having too many plugins can affect the speed of your site. You therefore need to be sure that the plugins you choose are significant. True, your choice should naturally be based on a number of factors including the niche your website represents. However, we find that there are concerns which are common to every website owner. As such, we’ve trawled the long list of plugins to zero in on some of the important ones you’ll need to download to make your business website more optimized in 2017. OptinMonster is a very popular software for converting website visitors into email subscribers. This conversion rate optimization plugin is an important tool in growing your email list, especially as email marketing is one area that delivers numerous benefits to businesses if properly harnessed. If you are a wordpress user, then this form builder can help you create a variety of forms that help boost your conversion rate which should be a top priority for your business websites in 2017. What’s more, with this software, you are able to create highly customizable email opt-in forms and pop ups that are compatible with PCs and mobile devices alike. As a CEO or entrepreneur, you’ll always be interested and concerned about how to maintain contact and communication with your customers. 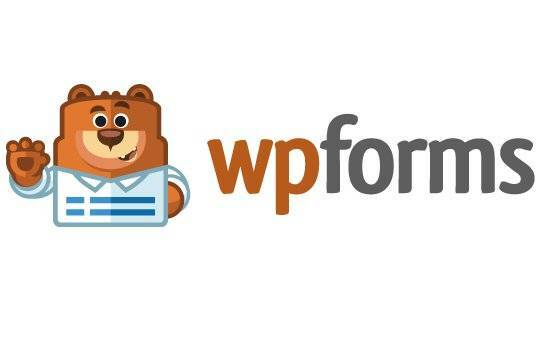 WP Forms helps to simplify the process with user friendly contact forms for WordPress. With its drag and drop builder method, WP Forms is easy to install, allowing you to quickly and seamlessly create a variety of responsive online forms such as email subscription forms, contact forms, payment forms and order forms with just a few clicks. The popularity of the Gravity Forms is underlined by the fact that it is currently used by more than one million sites. It helps you to quickly and easily build complex forms even without any prior technical know-how. Its user-friendly editor allows you to customize with your preferred options and fields, and then embed the form on your website. The plugin also allows you to break the form into multiple pages if you want to, and allows the user to see the progress they’ve made with their form-filling process. Gravity Forms also allows you to schedule forms to appear and disappear at fixed times. Moreover, it is optimized for profit-making as you can build forms with pricing fields, and also one that creates WordPress posts generated by the user on your site. MonsterInsights is the most effective Google Analytics plugin for WordPress, allowing you to better understand the structure and flow of web traffic so that you can optimize your website to improve your earnings. With this plugin, you are able to know who your website visitors are and what your website can offer them. With the data generated, you can quickly see where improvements are required. If you find a high bounce rate or a low on-site time, it could be down to several factors such as website load speed or a misleading domain name. If you suspect that you can do better with your domain name, providers like www.domains4less.co.nz will allow you to register new keyword-rich variants. Yoast SEO is what you need if you want to get serious about optimizing your website for search and taking it to the next level. Formerly known as WordPress SEO by Yoast, it is a popular search engine optimization tool that boosts your chances of getting the right kind of traffic to your website. SEO is a very important consideration when it comes to web hosting and content creation. As such, you need a plugin that can enhance your position on search engines such as Google, as well as help you weave in the right elements in your web content, so that you can attract the right traffic to your website. This plugin provides you with current and solid analysis of your website, so that you can optimize your content, images (it can let you know whether or not you have used the images correctly), titles and meta-description. With SEO by Yoast, you can have a website which is social media friendly, and is free from duplicate content. It also helps maximize keywords for better search engine ranking, by using features such as snippet and SEO title previews, and ensuring that elements such as the focus keyword, links and so on are used to guide your content, for best results. The software is also useful for informing Google not to index a page, or set of pages. The benefits continue: it can analyse your page content to check for readability levels, as well as other elements of the copy that makes it engaging or plain and uninteresting, such as the length of the sentences and paragraphs, use of transition words or subheadings, and if the passive voice was used in excess. Yoast SEO can also help you to automatically generate URLs (to avoid getting penalized by Google for duplicate content), create understandable and clear XML sitemaps, and get finer control of breadcrumbs. Having this plugin does not necessarily mean that your content will automatically rank high. However, the bottom line is that it helps as a guide to help you optimize your web content, making it search engine friendly for greater online visibility. WP Rocket is a premium plugin with very useful benefits, and it’s no surprise that it goes for about AU$50 or US$39 (about £30). It’s used in over 200,000 websites and essentially helps to make the page lighter so scrolling and browsing speeds are faster, thereby creating a richer user experience. The set up, installation and configuration is easy and can be done in minutes. It automatically activates page caching and you immediately receive a noticeable boost on your site as a result. 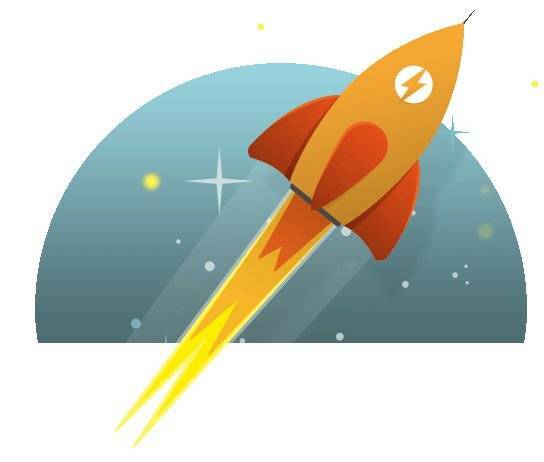 In addition, the WP-Rocket plugin crawler mimics a visit to preload the cache, thereby automatically boosting the website indexing by search engines. A major concern that is common to most if not all website owners, is security. More so in 2017, with the numerous cases of hacking and information theft. This is why a security plugin which you can rely on is very important to protect your website both from hackers, spams, malicious elements and any form of security breach that can destroy your work and negatively impact on the trust your customers have in your business. Of the numerous security plugins available, Wordfence security is one of the preferred plugins that WordPress site users use. Its features include firewall protection and login security. In addition, using this plugin, you can carry out malware scans and malicious content can be blocked. A major benefit of this security plug in is that you are able to monitor and observe your traffic in real-time. This includes 404 errors, human activities on the site as well as activities of robots, logins, logouts and so on. 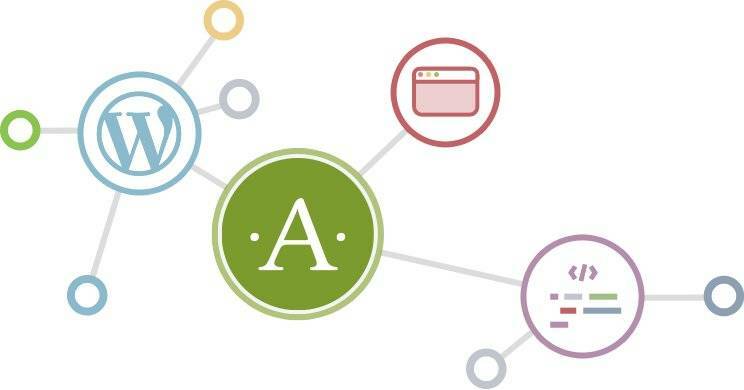 As such, you can easily take action against any threat that can jeopardize the security of your website because you are able to monitor activities as they occur. Since it also provides firewall protection, you do not have to worry about hacking threats. The plugin also has an authentication feature for better login security, and checks the strength of passwords for both admin and website users. Akismet is a plugin that helps to filter out spam comments. On your website, a major challenge could be managing spam comments on your blog. If the spam comments continue to accumulate, enabling comment moderation may not be very effective. With this plugin which was developed by a team at Automattic (the same company behind WordPress), comments are checked and spams are filtered out. It works in the background so that no special configuration is required. Relying completely on anti-spam plugins can result in wrongly categorizing some comments. This is why Akismet shows you the comments that were considered spammy, and allows you also take a look at approved comments. By so doing, you are able to make adjustments on the plugin so that it gets more efficient with time.